This summer, the CEEO hosted workshops for educators and students throughout the summer. As always, our workshop introduced participants to the CEEO approach to engineering design. Students and teachers came from the local area and as far away as Japan. Two hundred students, kindergarten through 12th grade, participated in ten workshops over eight weeks. Workshop themes included LEGO Robotics (EV3 and WeDo), Storybook Engineering, Art and Engineering, Girls Week, High School Engineering, Survival Engineering, Engineering Through Time, and Superhero Engineering. Our education specialist and four of our summer undergraduate engineering students staffed these workshops. In Art and Engineering, students explored different types of art. 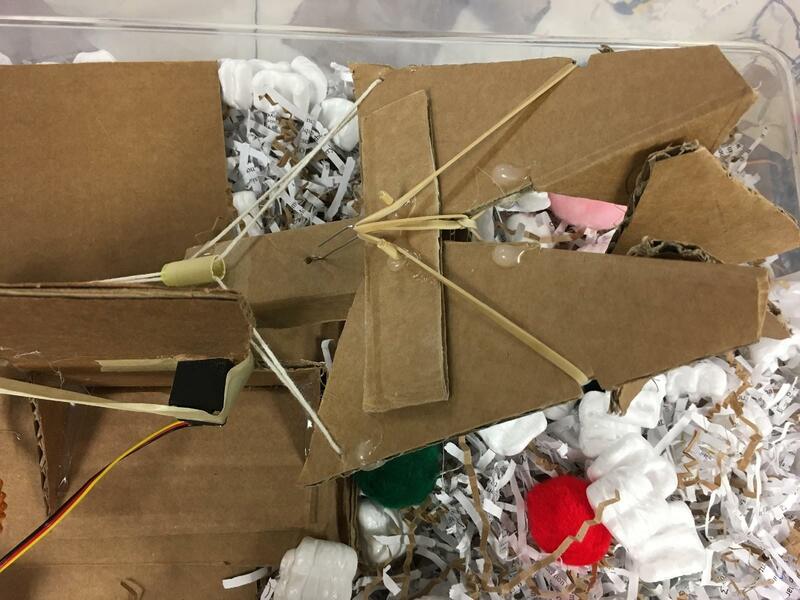 Students made their own art with 3D design, robotic doodlers, and soft circuits.In High School Engineering, students learned about EV3 robotics, microbits, laser cutting, soldering, and the engineering design process through projects. 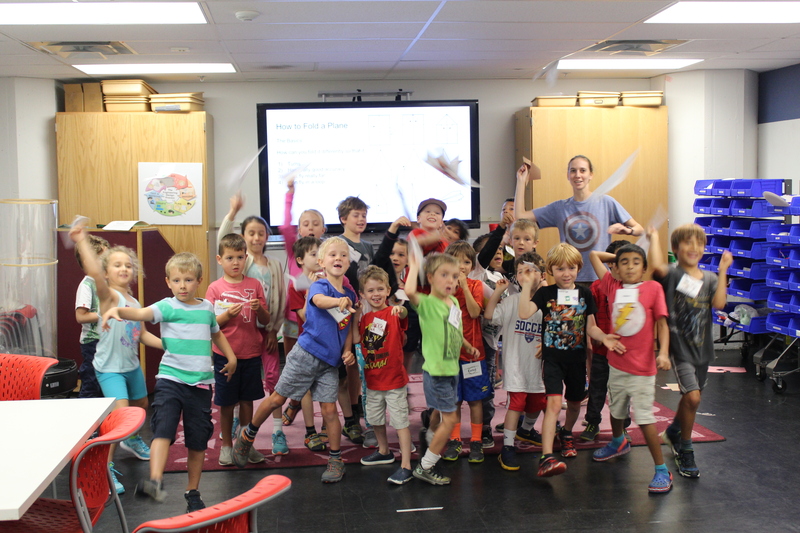 In Superhero Engineering, students served as superhero sidekicks to help build solutions to help their favorite characters. 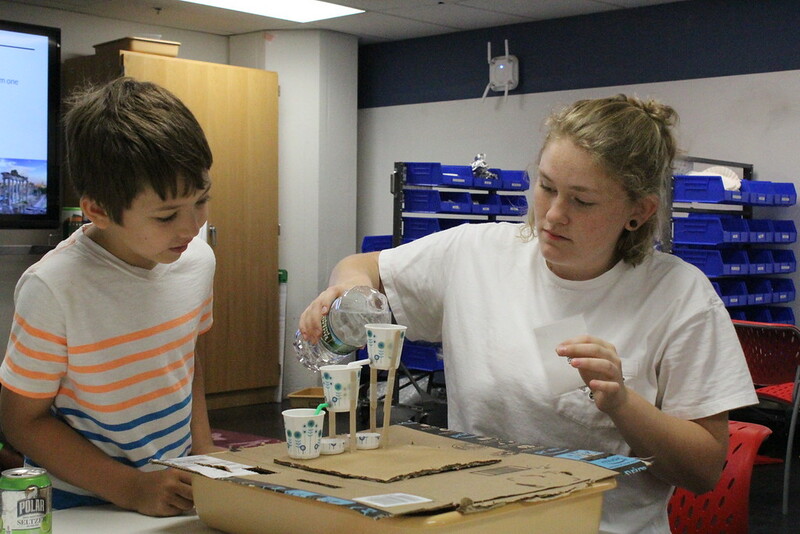 All workshops strove to expose students to a variety of different technologies, explore the engineering design process, and challenge students to use their creativity to solve problems. The CEEO also ran three professional development workshops for teachers. 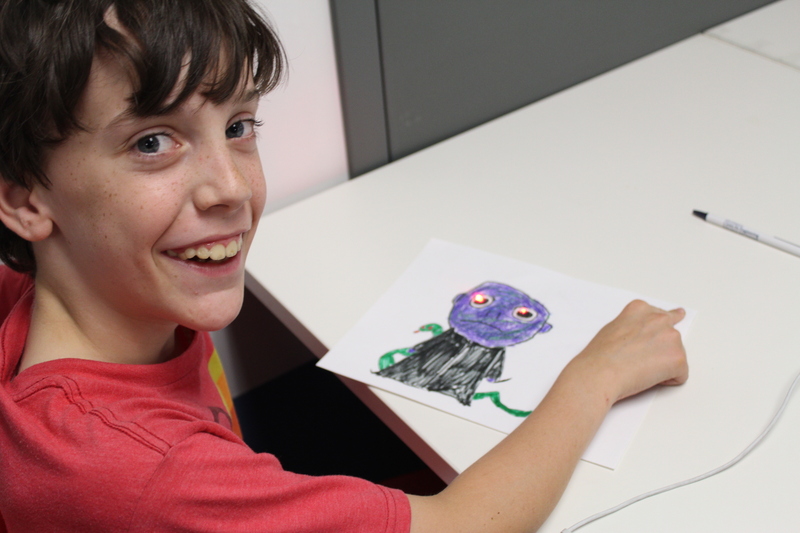 These workshops introduced them to LEGO MINDSTORMS and Robotics, Novel Engineering, and Makerspace tools and design. 25 teachers from Massachusetts, New York, Colorado, and North Carolina attended our summer professional development sessions. Beyond helping local teacher, the CEEO also worked with a group of Japanese educators. Professor Tairo Namuro, an Associate Professor at Saitama University in Japan, received funding from the Japanese government to bring a group of teachers to the U.S for a four day workshop at CEEO. In this workshop, they worked with Barbara Bratzel to explore LEGO MINDSTORMS and makerspaces. The ConnecTions in the Making project, funded by the National Science Foundation ITEST program, facilitated a “Teacher Design Squad” PD for 11 elementary teachers from Boston Public and Marlborough Public Schools August 7-10, 2018. These teachers comprise Cohort 2 for the ConnecTions project. 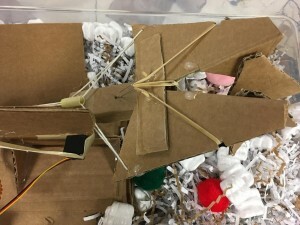 The purpose of the Teacher Design Squad PD is to engage participants in a community-connected engineering design challenge, which serves as a model for the engineering design experiences that they will be facilitating for their students. This summer’s challenge was the Fenway Flooding problem, a real problem faced by the MBTA (Boston’s public transportation system) at its Kenmore Station on the Green Line. Participants tackled this problem in the Tufts University Science and Engineering Complex. They used the Portable Maker Workshop and Design Keeper notebooking app as they iterated on prototype barriers to prevent flooding from damaging a scale model of Kenmore Station and approaching subway tracks. They also visited with the MBTA Climate Change Resiliency Specialist, who led them on a tour of climate change impacts at the Aquarium Station on the MBTA Blue Line. Entry filed under: Workshops. Tags: .